I was born and raised in Inwood, Iowa. Kathy and I have been married for 36 years, and we have 5 children, 3 of them are married. I started my carpet cleaning career in 1986 in Los Angeles, CA. After living in California for 3 years my wife and I decided we wanted to raise our children in the Midwest and move closer to home. 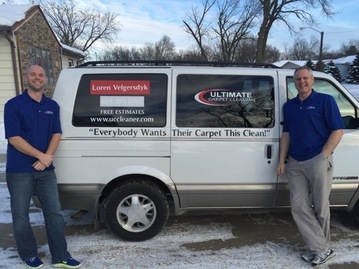 So, in 1989, we moved to Sioux Falls and started our own carpet cleaning business with an emphasis on customer service and customer satisfaction. After seeing what was going on in the carpet cleaning industry in California, we wanted our carpet cleaning service to promote honesty, integrity, and excellence. 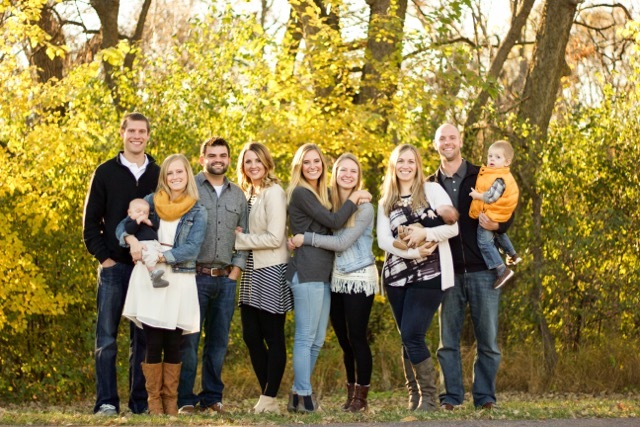 I am very grateful that Kendall, my oldest son, joined me in 2013. As the business grew it was getting harder for me to handle the growth by myself. Kathy and I are enjoying watching our 3 grandchildren grow, attending our daughters' athletic events, and I enjoy photography and a round of golf when there is time. © 2019 Ultimate Carpet Cleaning.